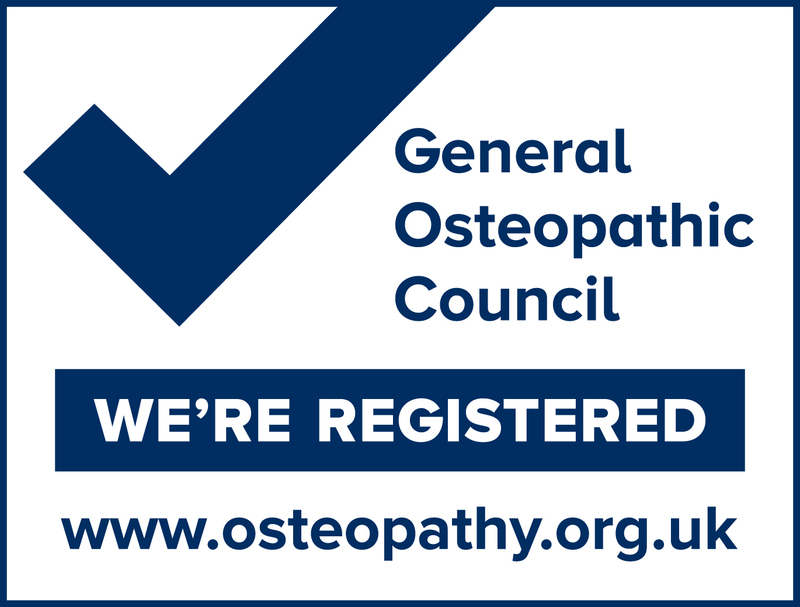 Covering the full spectrum of Osteopathic treatments, Derwent Osteopathy has practitioners with specialisations that include pain control, treatment of ME/CFS as well as the ailments described on our “What We Can Help With” page. Osteopathic treatments take the form of manual therapy involving massage, mobilisation, spinal manipulation and gentle release techniques for the treatment of musculo-skeletal problems. We also cover a number of other therapies including Neuro Developmental Therapy.